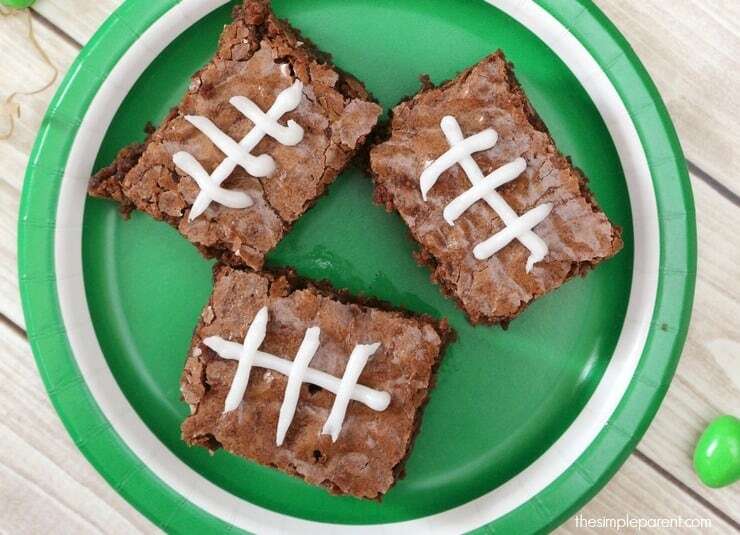 Home » recipes » Learn How to Make Football Brownies for the Big Game! Learn How to Make Football Brownies for the Big Game! The Big Game is almost here which means I’m working on food because football games are all about the food for me. (Except during fantasy football season when I pay a little more attention to the games.) I love hanging out with the family while they enjoy the game so our food has to be easy! 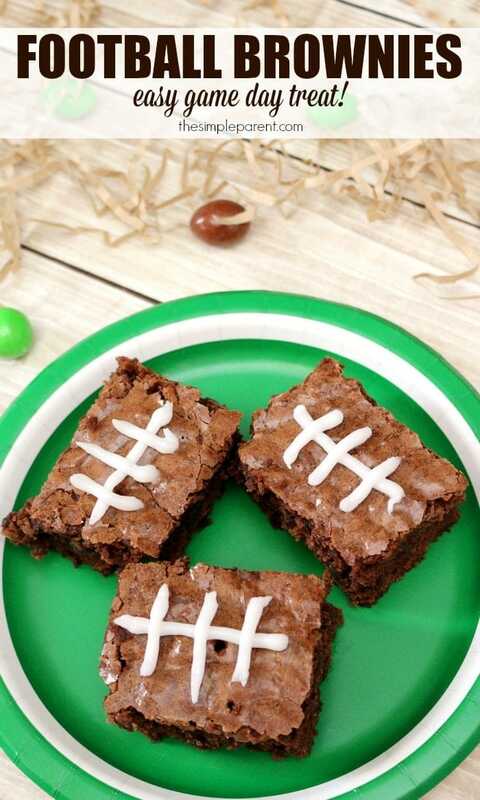 Learn how to make football brownies for a super easy treat! The best thing about this football brownie recipe is that they are so easy to make! Even though they aren’t shaped like footballs, they’re always a hit! I’ve included a few affiliate links in case you need to pick up any of the ingredients for our football brownies recipe! 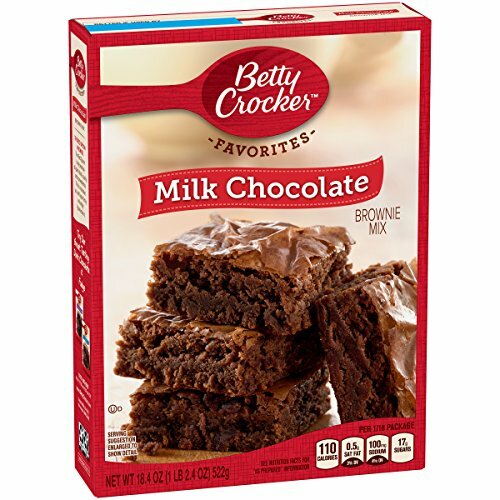 Prepare your brownies according to the directions on the box. 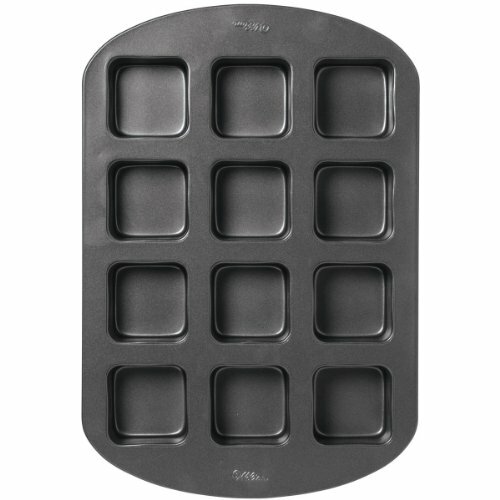 Spray knife with non-stick cooking spray and cut brownies into small rectangles. 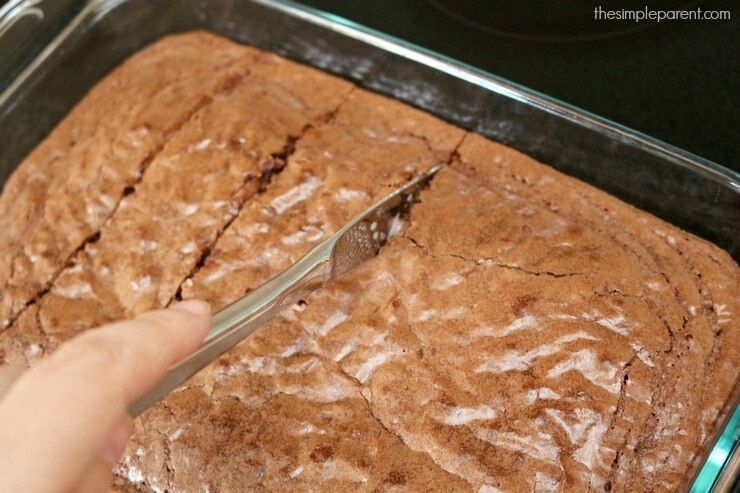 Remove from pan and use white cookie icing to draw a straight line down the center of each brownie. Then draw three small lines across the longer line. 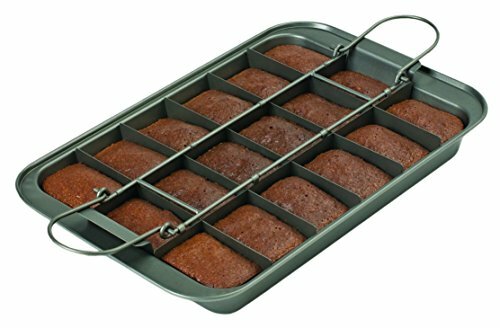 If you’re looking for how to make football brownies even easier to make, get a brownie pan or brownie cutter! I love making these because they just add a little more fun to watching the game together. My family will eat brownies any time but they really love when I take a few extra minutes to turn them into football brownies! 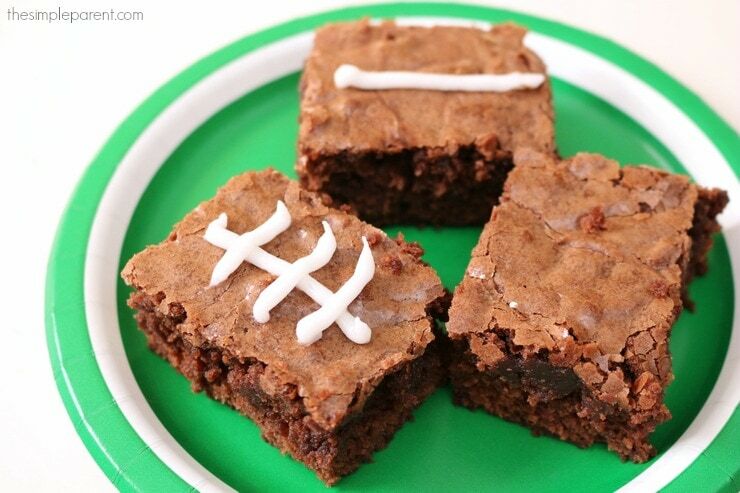 So grab a box of brownie mix and whip up a batch of this football brownie recipe! And if you’re looking for another easy game day recipe, trying our Layered Bean Dip recipe! THANK YOU for this insperation, you are amazing…. I love this idea. It’s perfect for game day, and my grandson. He loves football and brownies. I’m adding your idea to my Game Day Roundup and Pinning to my Game Day Board. Thanks for sharing.